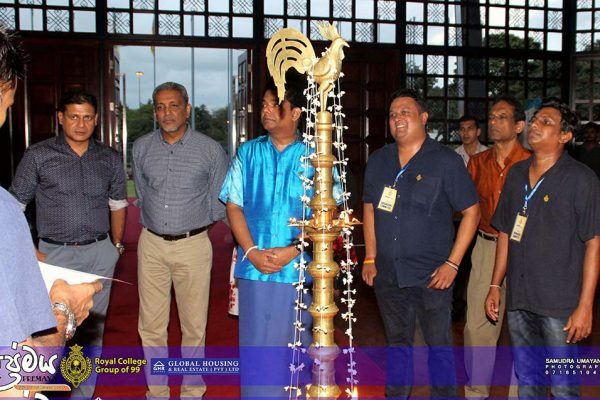 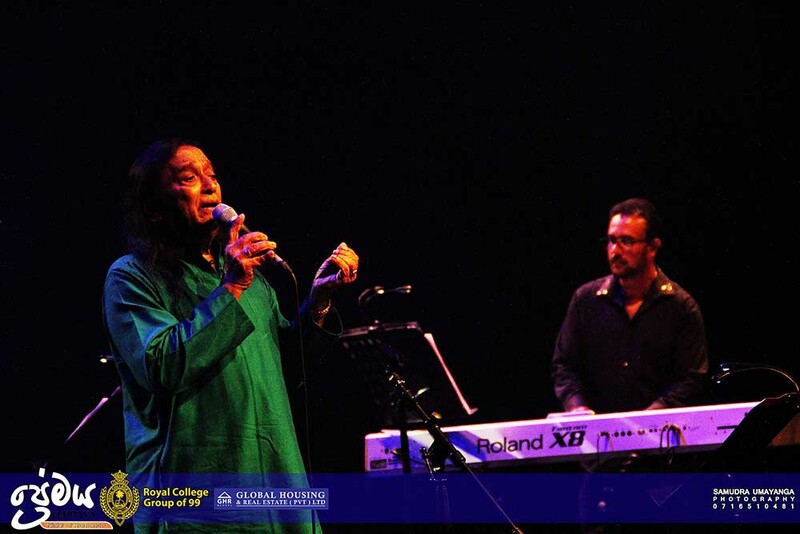 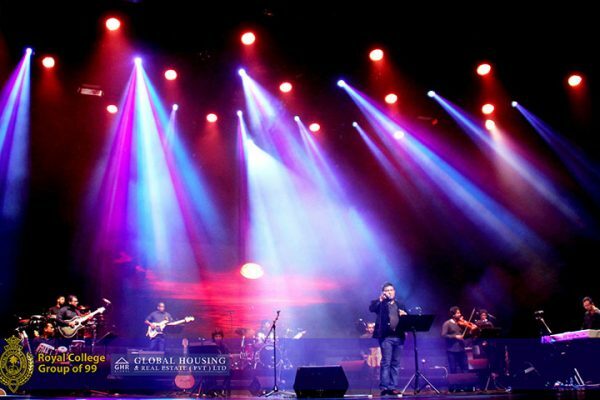 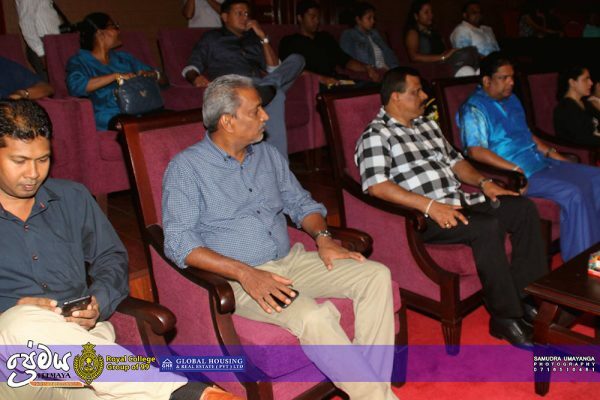 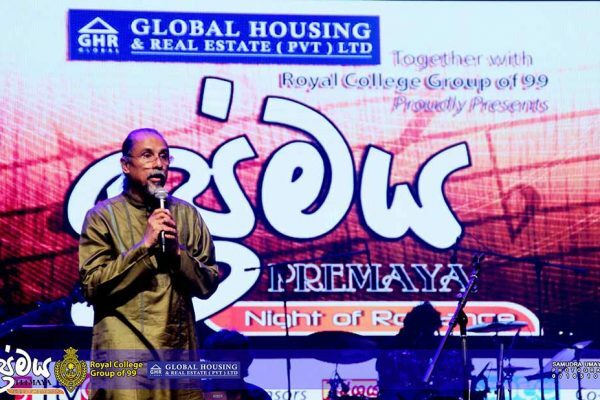 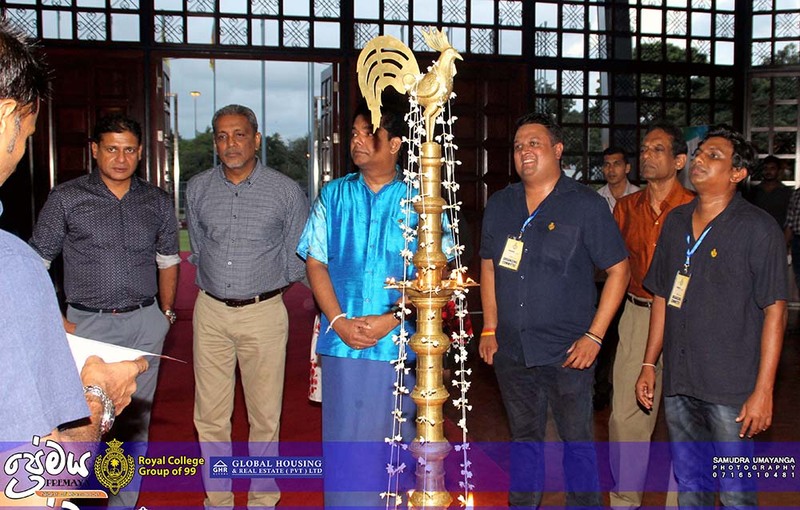 ‘Premaya’; a musical extravaganza bridging eastern classical music of the 70’s, 80’s and the present was brought to stage at Nelum Pokuna, by the Royal College Group of 1999. 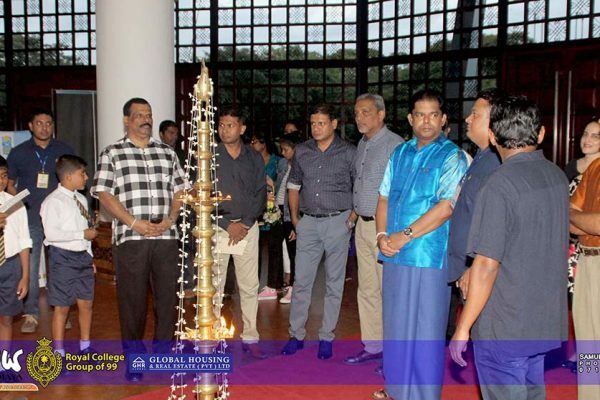 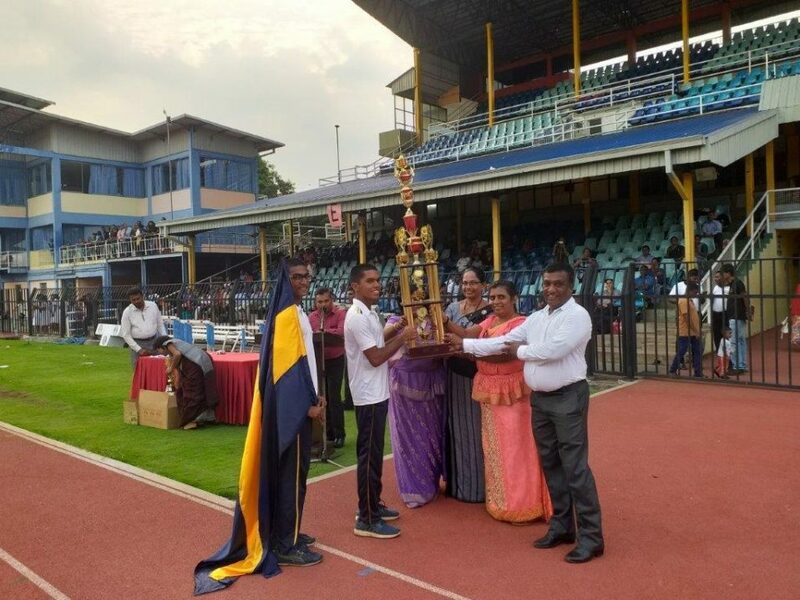 The second such extravaganza presented by the Group, was organized as a part of their magnanimous effort to raise funds to purchase a luxury coach for College. 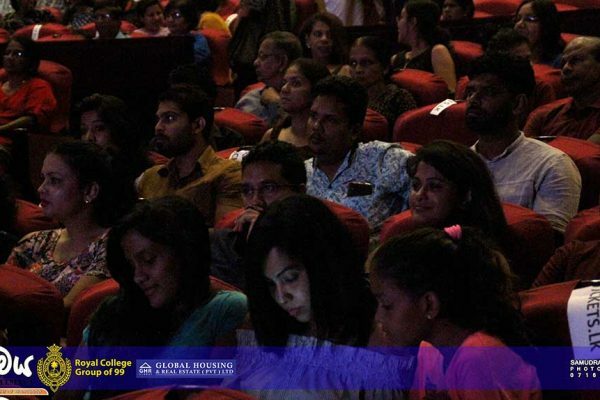 The event was held on 20th August 2017 featuring pioneer artists: maestro Victor Rathnayaka, multilingual award winner Nirosha Virajini and talented next generation musician Kasun Kalhara. 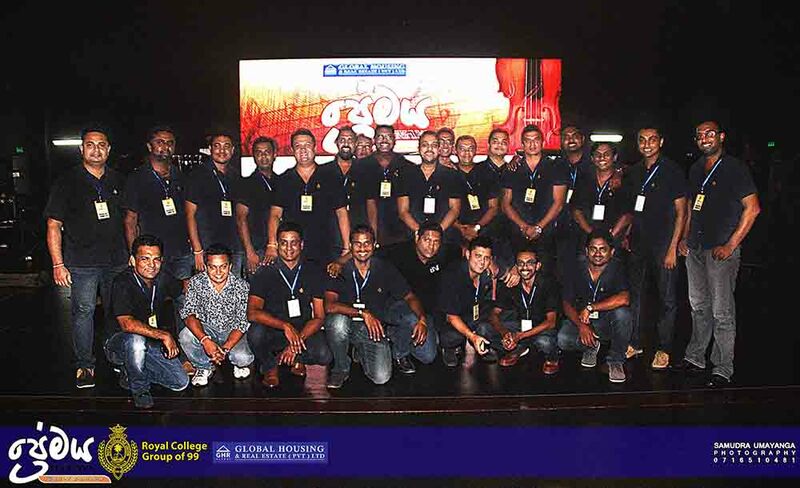 Adding to the glamour of the evening was the novel composition of music by Suresh Maliyadda and compering by legendary Saman Athawuddahetti, proud products of our great alma mater. 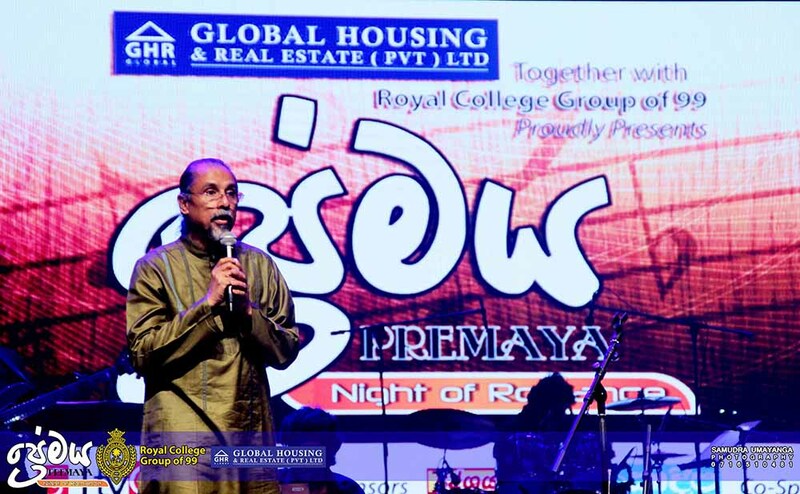 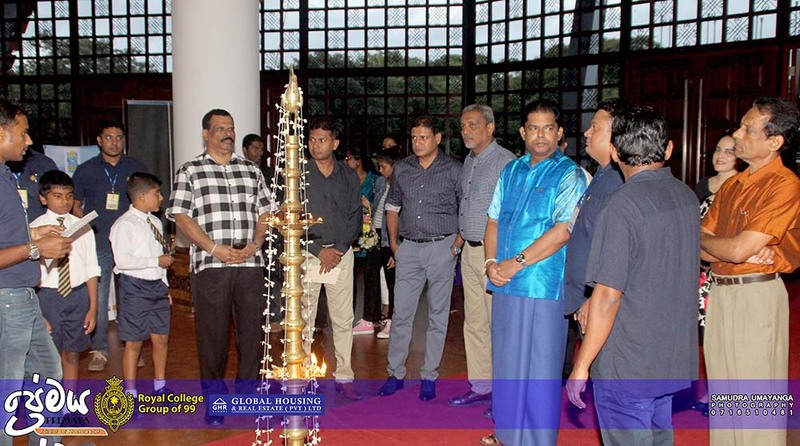 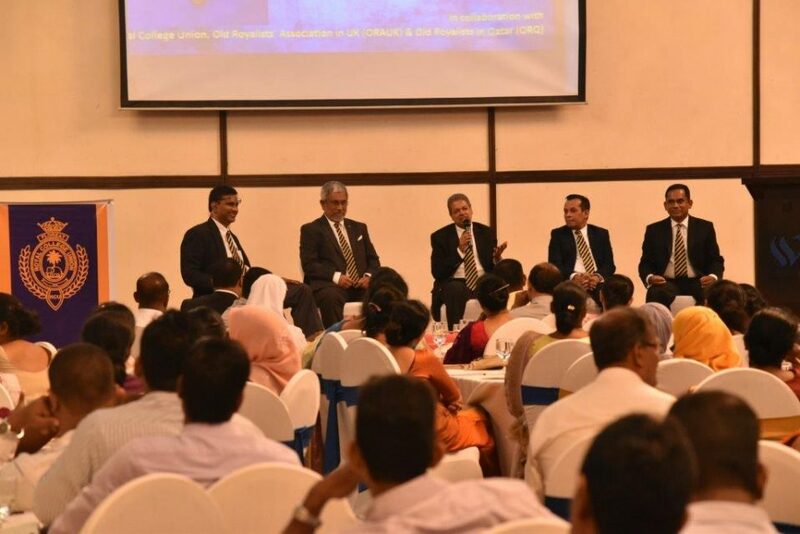 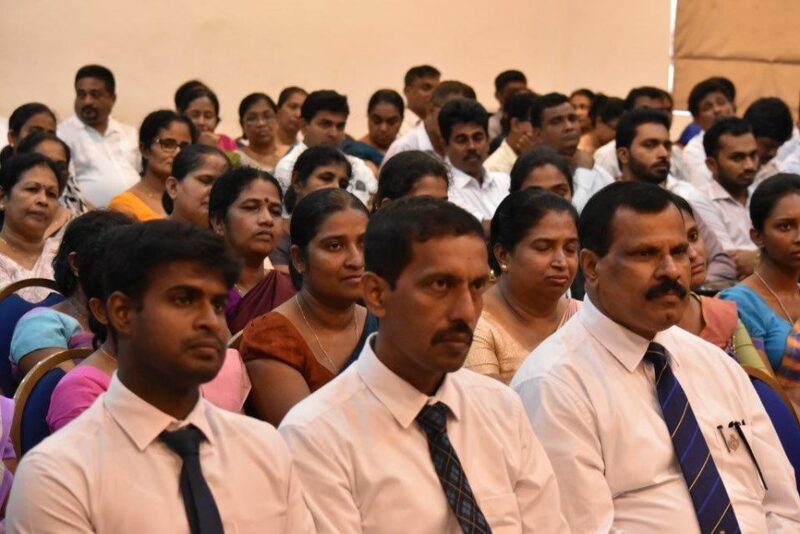 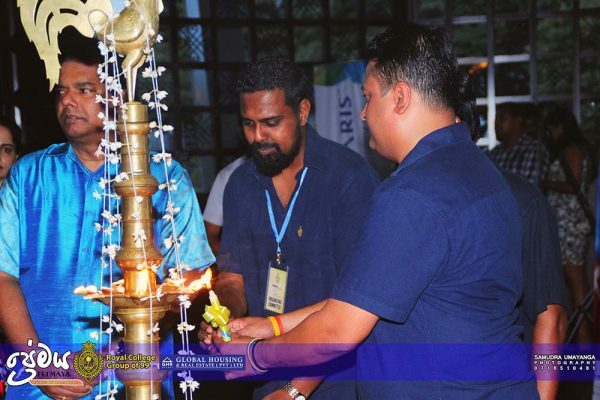 ‘Premaya’ was graced by chief guest Hon. 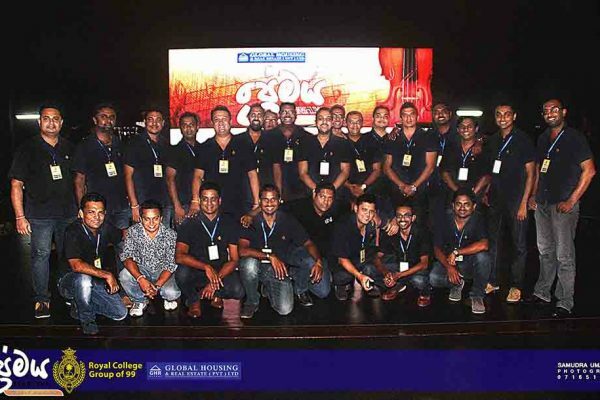 Gayantha Karunathilaka and a full house audience of music loving fans.